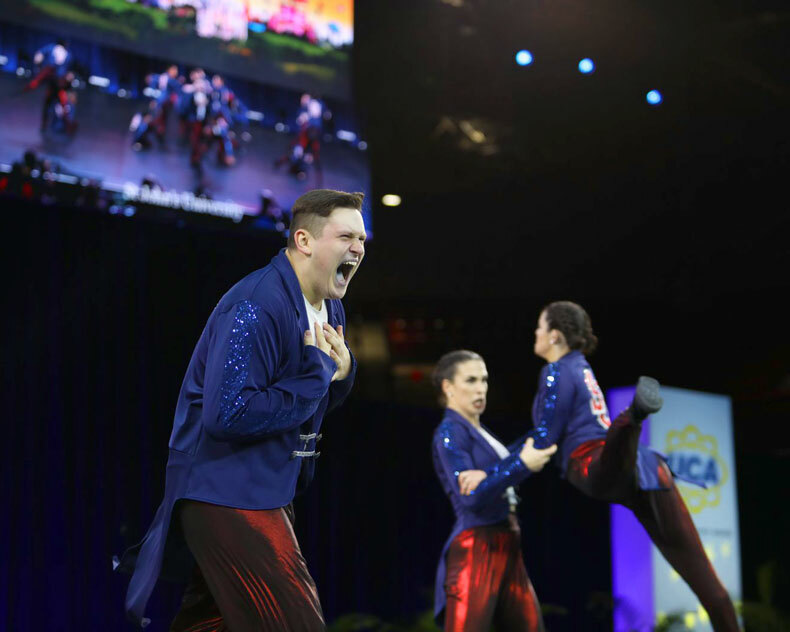 Are you still basking in the glow and excitement of this past weekend, like us?! 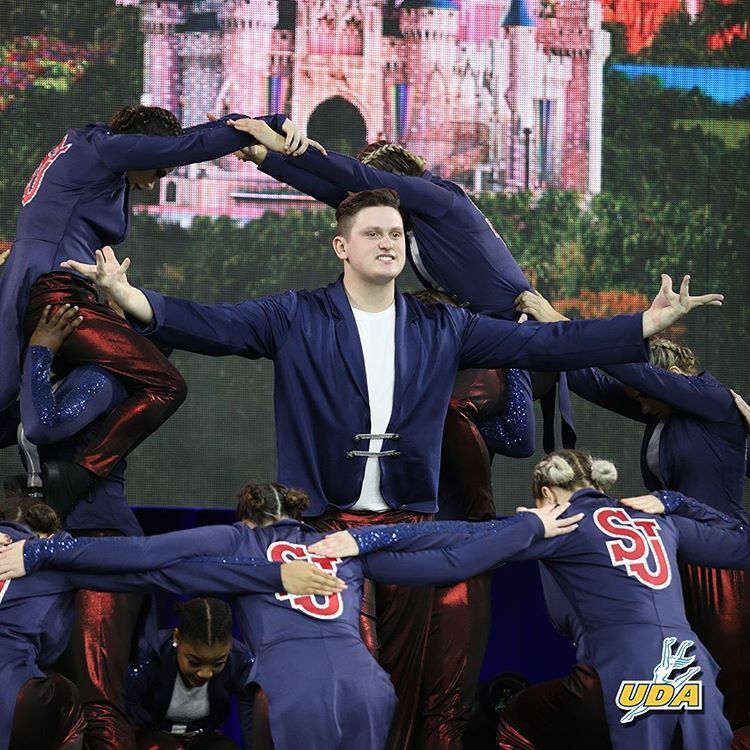 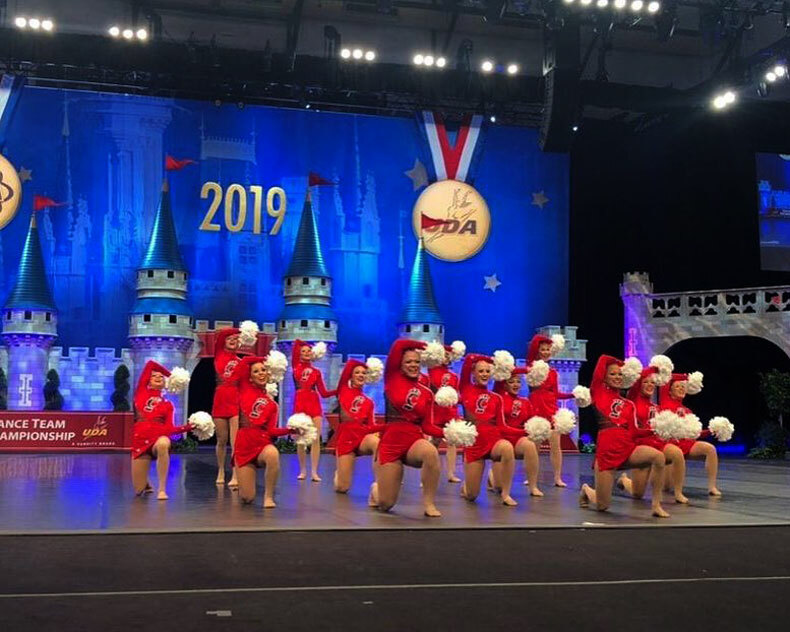 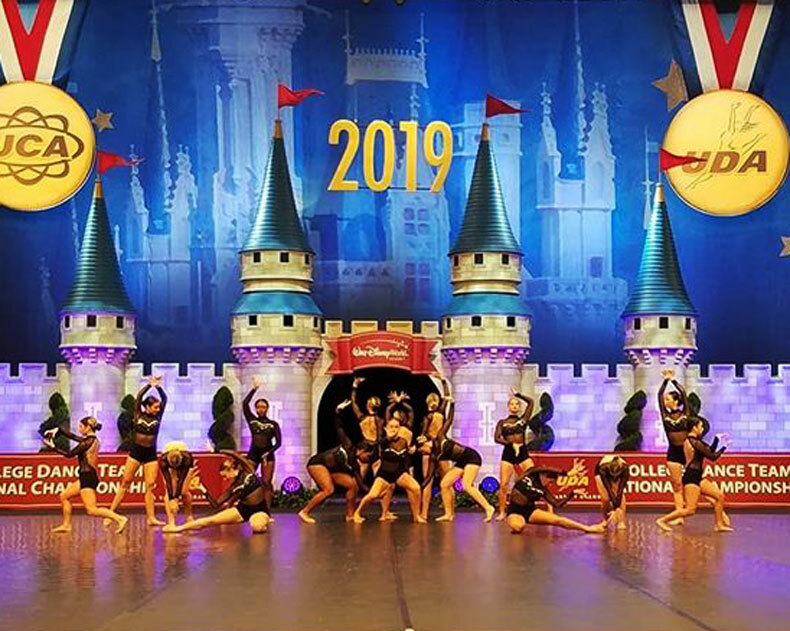 Dance and cheer teams from around the country came together this past weekend to compete in the most prestigious collegiate championship of the year - UDA College Nationals. 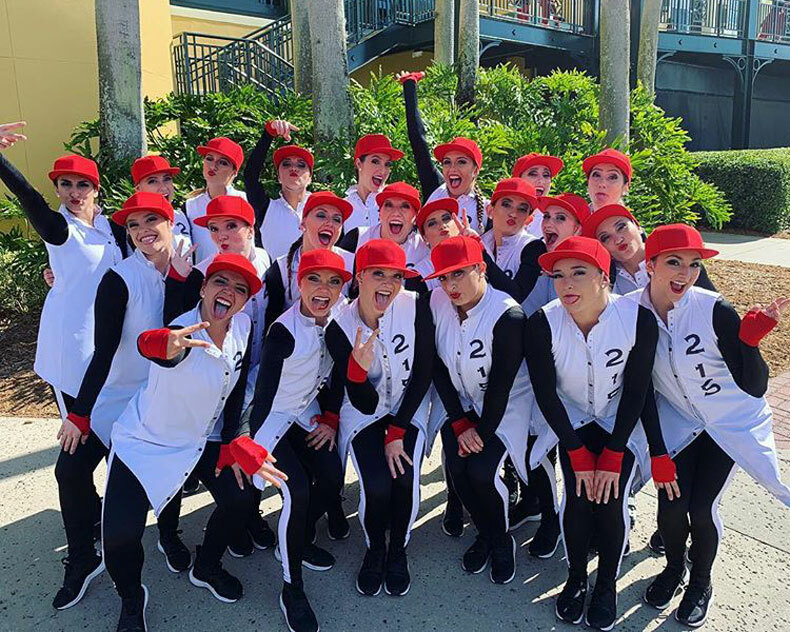 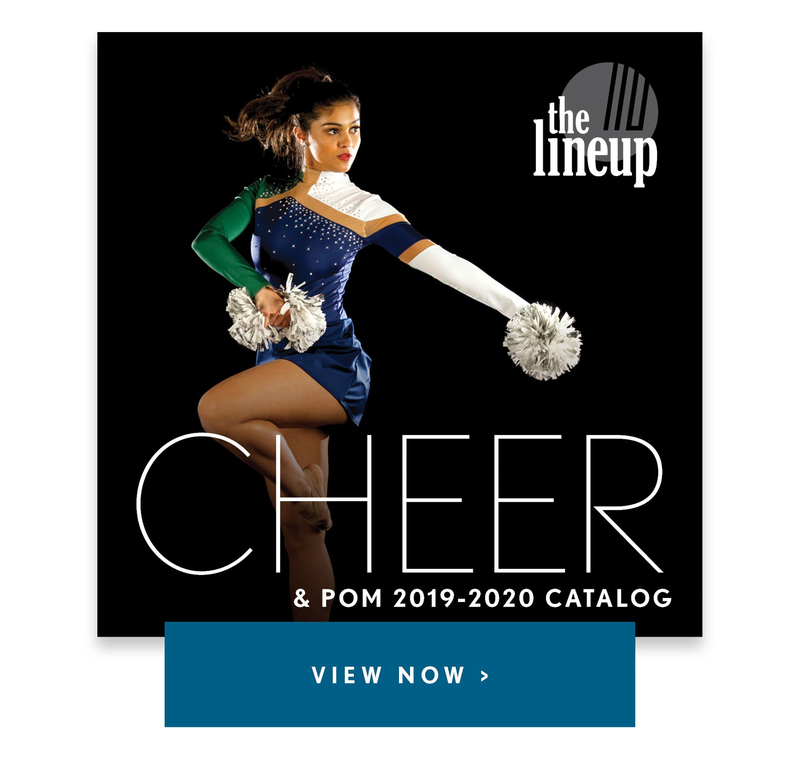 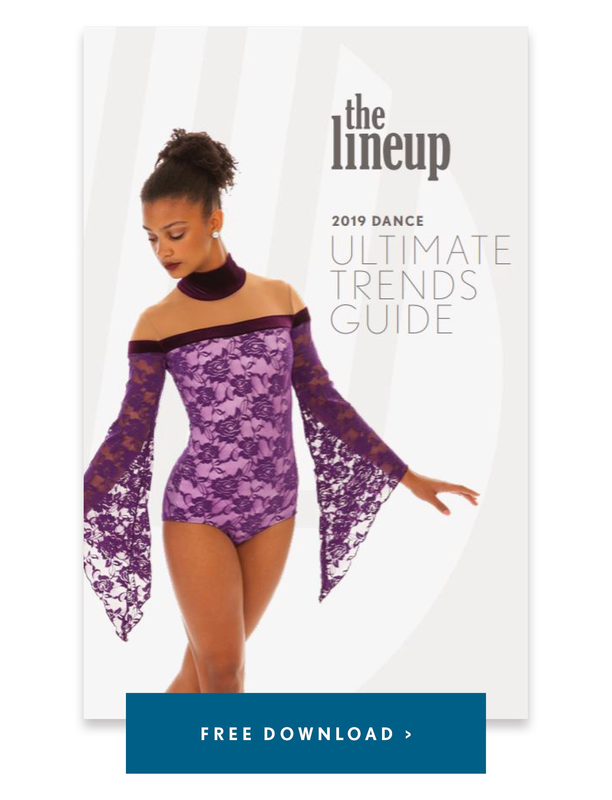 It's always an amazing source of inspiration, and we're lucky enough to work with some of these incredibly talented dancers. 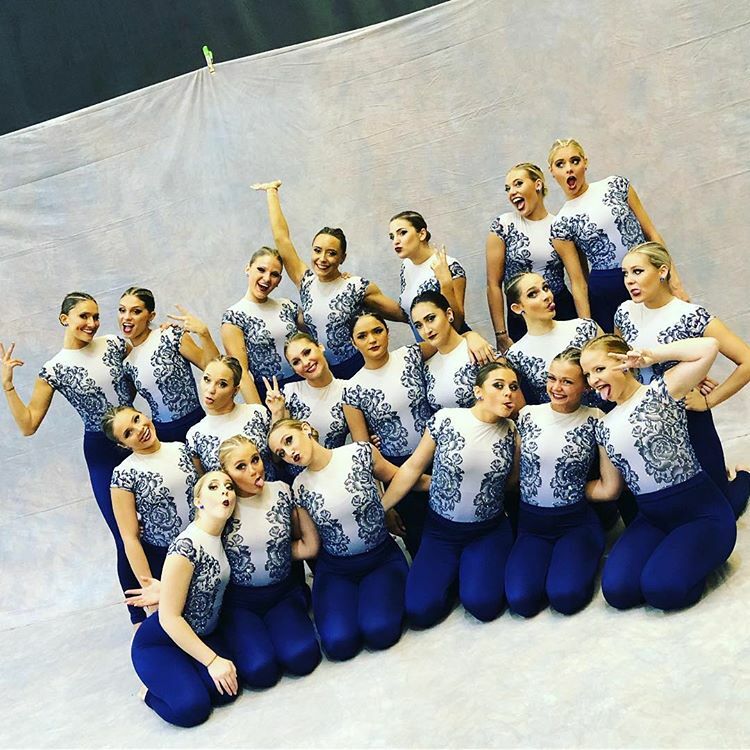 Check out some of the teams we had the honor of dressing for their big day!